Its our LUCKY day! With two Disney Frozen fans on our holiday shopping list, we're crossing off the deals as we find them. 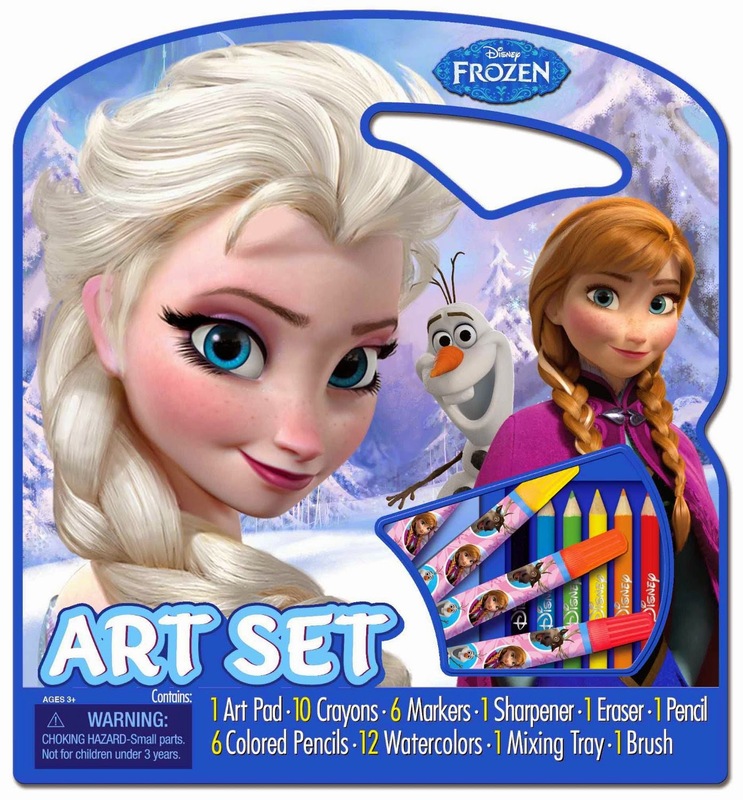 Amazon has the Disney Frozen Art Tote and Activity Set for ONLY $9.99 right now. You better believe that we're picking up a few of these.